Julie is Chief of Operations at Maru Group, managing the growth and development of the critically important operations side of the rapidly expanding business. 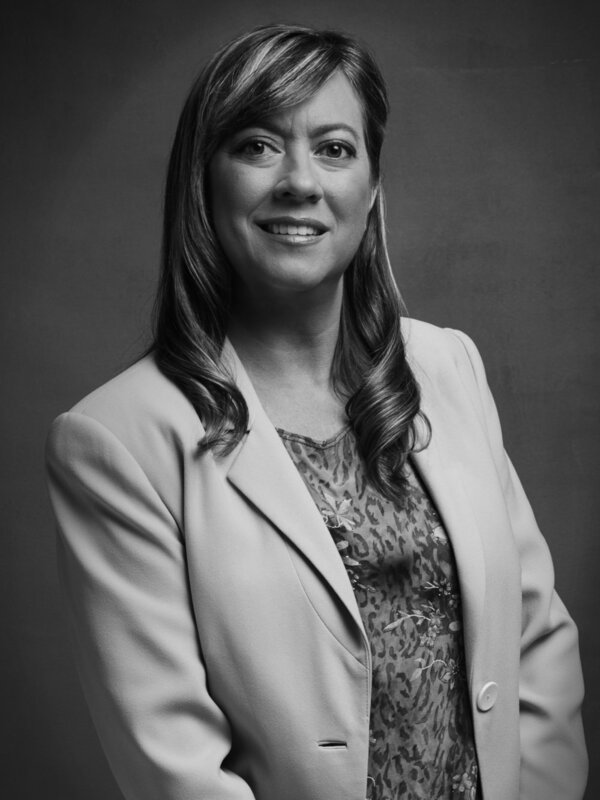 Julie is a strategic leader with a proven track record of success in online custom and access panel communities and global operations management. She has been responsible for conceptualizing, planning, and launching multi million-dollar global revenue centers and expanding market foothold to create industry leaders. of senior management positions at Ipsos before her move to Toluna. Julie holds a Bachelor of Commerce in Marketing and Human Resources from McGill University. Heather was appointed Chief Financial Officer of Maru Group in July 2017, having previously held the same position at the Group’s portfolio company Maru/edr since February 2016. With more than 25 years of experience, Heather has held a variety of senior positions across a number of industries. 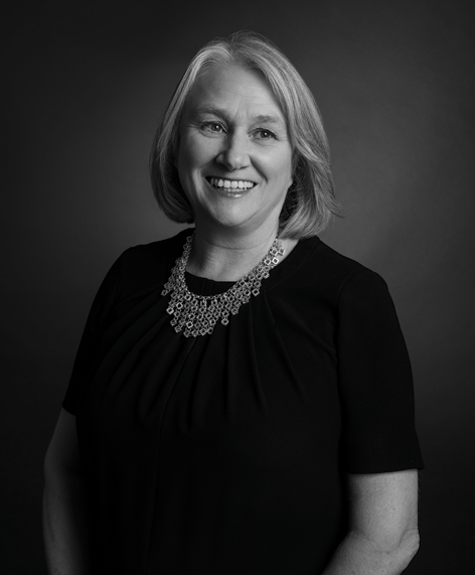 Prior to joining Maru/edr, Heather was Finance Director at Recruitment firm Harris Hill Ltd., Group Finance Director at UK FTSE 350 company Alpha Airports Group and a senior manager at leading professional advisory firm PwC. Heather qualified as a Chartered Accountant after graduating with a BSc in Accountancy and Business Mathematics from the University of Dundee. For fifteen years, Shane has been at the forefront of digital research, pioneering and developing a range of technical insight solutions, digital research software and features. In 2001, Shane joined online insight specialists eDigitalResearch as the company’s lead technical developer and in that time created one of the world’s leading research platforms. He was the driver behind eDigitalResearch’s technical expansion, continuously building upon the company’s own proprietary technology infrastructure. His technical brilliance allowed the company to grow and work with global brands across a range of sectors due to its unique technical platform. In 2016, Shane joined Maru Group as CTO and plays a key role in developing the firms’ technology ecosystem which forms the central hub for all Maru Group companies. 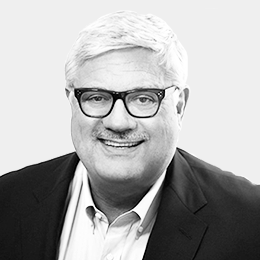 Anthony is a founding member of Wyvern Partners, having previously held senior positions at Lehman Brothers and Flemings. Anthony’s sector focus is on technology-enabled businesses – with a particular emphasis on data, insight services and financial technology. He also has extensive transaction experience of the industrial and distribution sectors with clients in the paper and packaging, speciality materials, engineering and building products sectors, as well as advising on transactions in a wide variety of other industries. He has advised on most types of public and private transactions including managing complicated formal sale processes in the public markets and leveraged transactions. At Lehman Brothers Anthony was responsible for coverage of the European Industrial Sector whilst at Flemings his role encompassed global coverage with substantial exposure to Asia, Latin America and the Middle East. 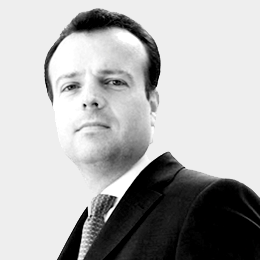 Prior to joining Flemings, Anthony worked at Charterhouse and NatWest. Anthony is fluent in English, Spanish, French and Portuguese. He is Senior Non-Executive at the Maru Group, and Non-Executive Chairman of the International Property Securities Exchange (“IPSX”), and sits on the advisory board of The Global Partnership of Family Offices in London. 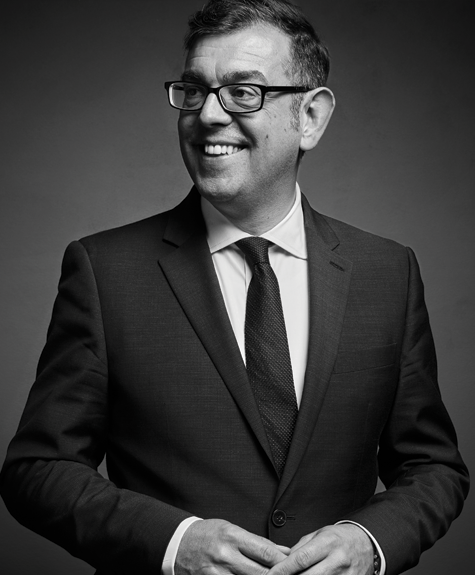 George Mrkonic is the Non-Executive Chairman of the Maru Group, and Senior Non-Executive at Paperchase Products Limited, London, UK, a retailer of cards, stationery, wrap and gifts in the UK, Europe and the Middle East. He also serves as Director of three public companies: Brinker International (NYSE), AutoZone, Inc. (NYSE), and Ulta Beauty, Inc. (NYSE). George graduated from Stanford University in 1974 with an MA and a BA in Economics and received an MBA from Harvard Business School in 1978.